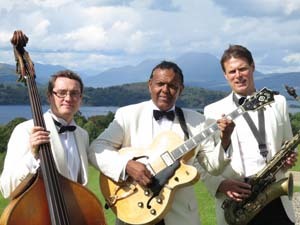 In June the Trio have been asked to play for the opening of the new look Dormy Restaurant at the world famous Gleneagles Hotel in Perthshire, Scotland. 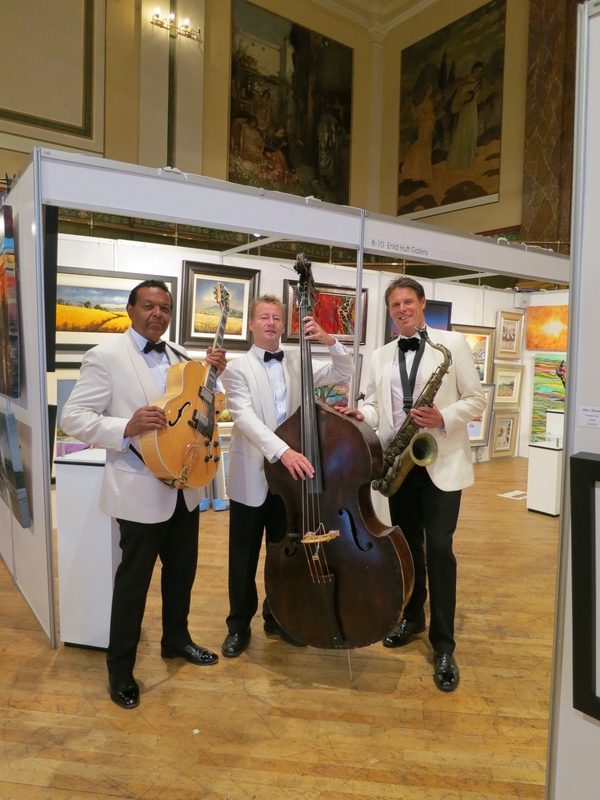 Special guest at the event will be golfer Colin Montgomerie. 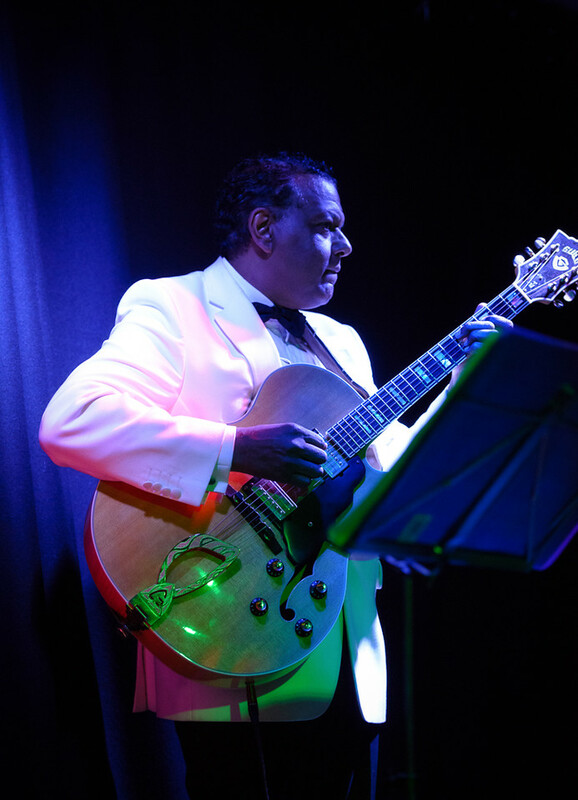 Also taking part will be world class jazz guitarist, Martin Taylor. 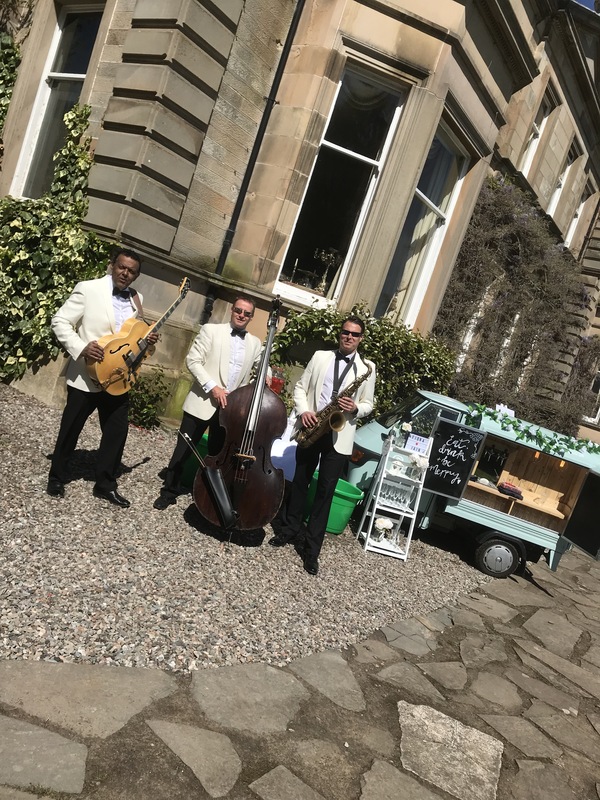 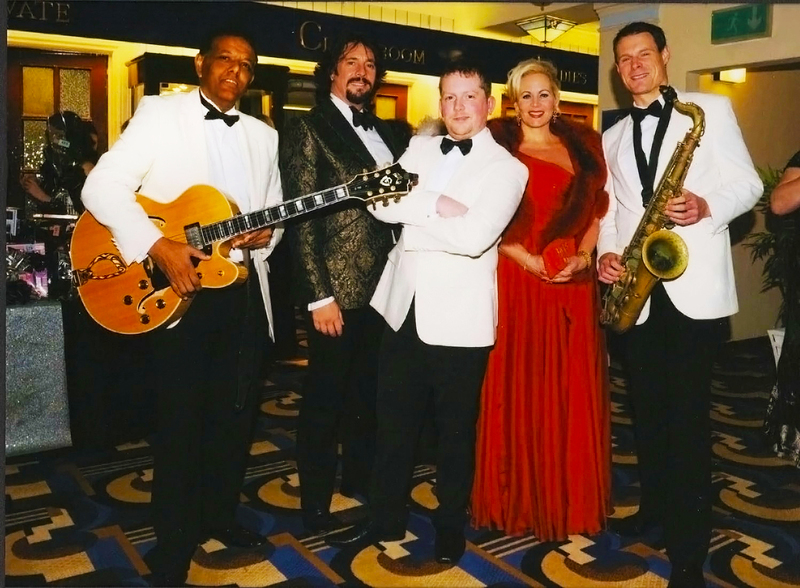 The Trio have been regular faces at some of the major events at Gleneagles over recent years and are looking forward to what looks like being and fabulous evening.